To browse our new picture galleries just click a category on the left. If the gallery has more than one page please click the Next Page link at the bottom of each page. 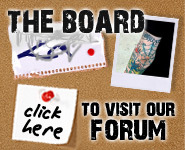 To go back to the original UK Tattoo Studios page click on UK Home. 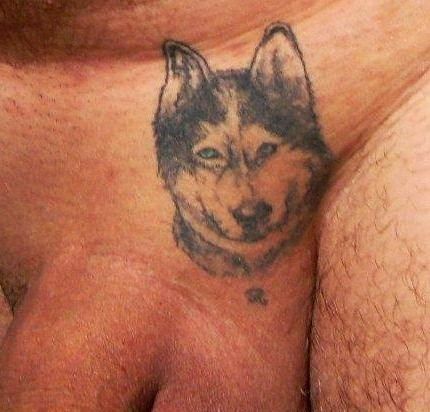 Click here to submit a tattoo image. 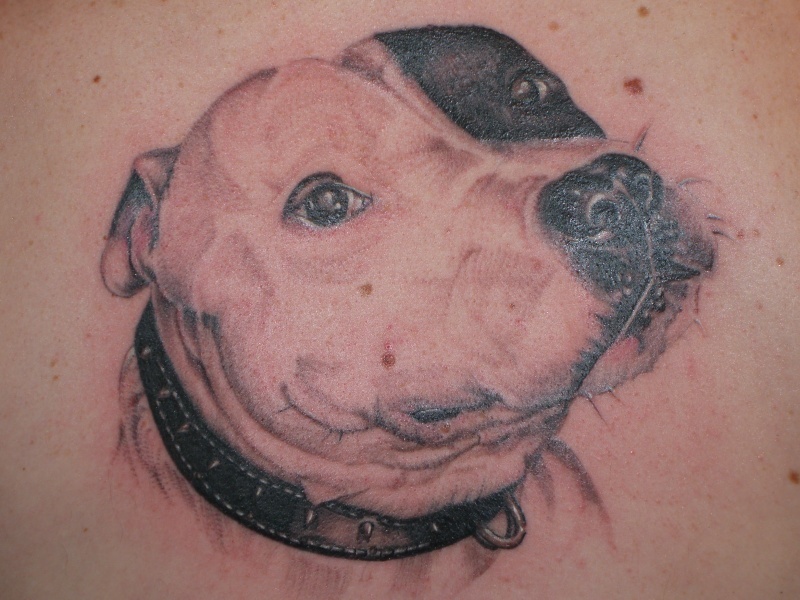 Submitted by: Yoni Tattoo, Tarzana, Ca.